The Earthworks IMDL1 directional boundary microphones are designed for permanent installation in tabletops for conferencing and other speech applications. 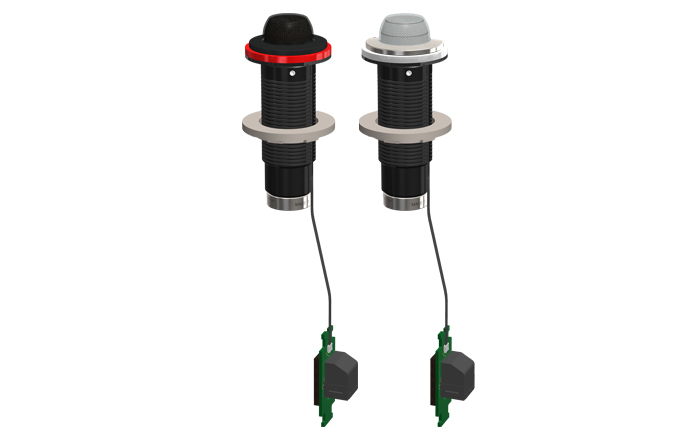 When capturing every word is critical, the IMDL1 directional boundary microphones are the optimal solution when a tighter pickup area coupled with an ultra-low profile footprint is needed. Optimized for speech, the IMDL1 microphones feature a flat frequency response out to 30kHz that delivers the highest level of speech intelligibility and articulation. This means less straining to understand the words being spoken due to poor audio quality, so more time can be spent understanding the message being transmitted. 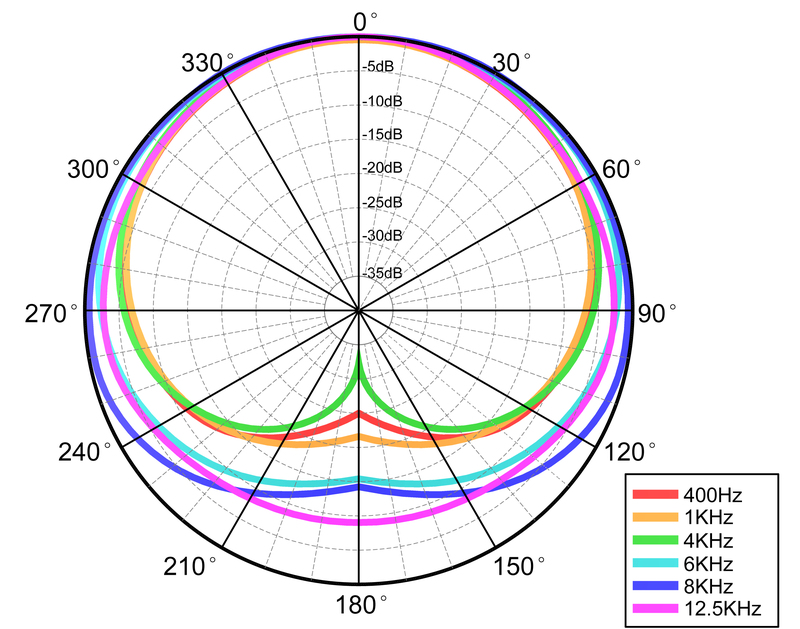 The IMDL1 always reproduces the speaker’s voice with incredible clarity and intelligibility due to the near-perfect polar pattern across all frequencies. This wider coverage also means that fewer Earthworks microphones are required to properly cover a conference room, cutting down on the number of channels of DSP, cables and other ancillary equipment required for the system. 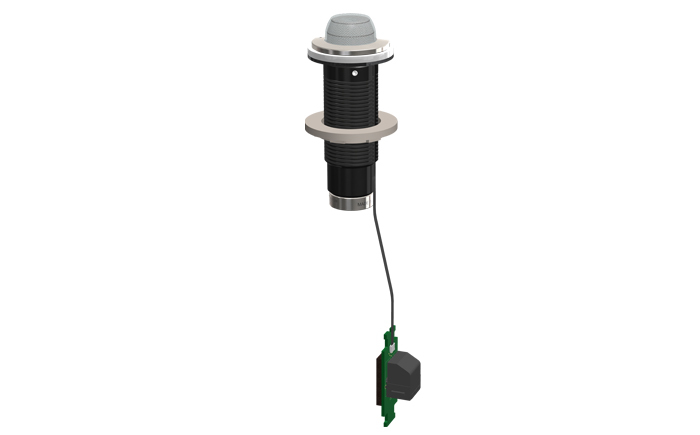 Compatible with all DSP systems that provide 24-48V phantom power, the IMB microphones can easily integrate into existing system designs or new installations. 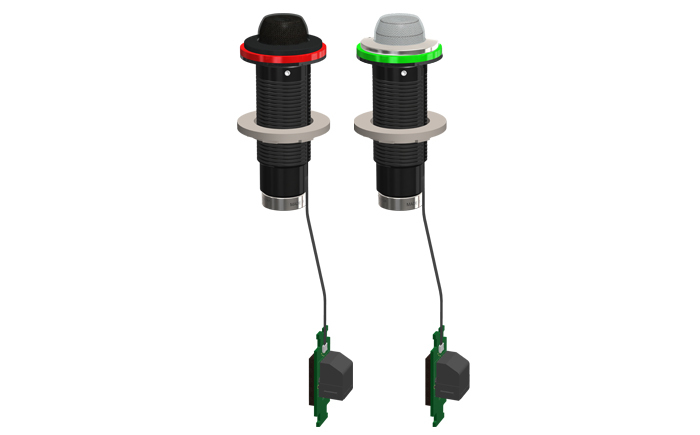 The dual-color LumiComm™ light ring and touch sensor output found in the IMDL1 models allows integrators to program the microphone’s function and LED color, such as assigning a red LED color for the microphone being muted. Designed with aesthetics in mind, the IMDL1 microphones provide a discrete miking solution thanks to their diminutive size. 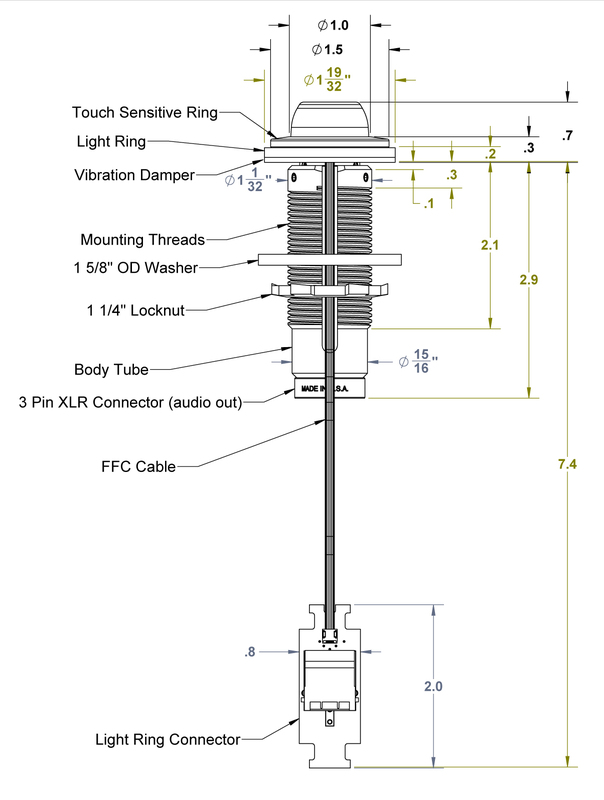 The IMDL1 microphone flange measures just under 1.6 inches (40.5mm) wide and 0.7 inches (17.8mm) tall. Black and stainless finishes are available.